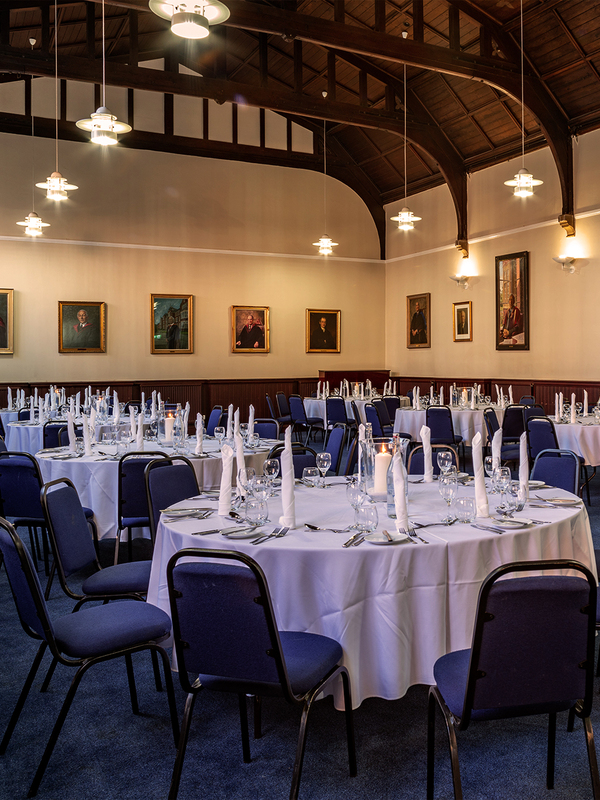 and facilities available to hire. 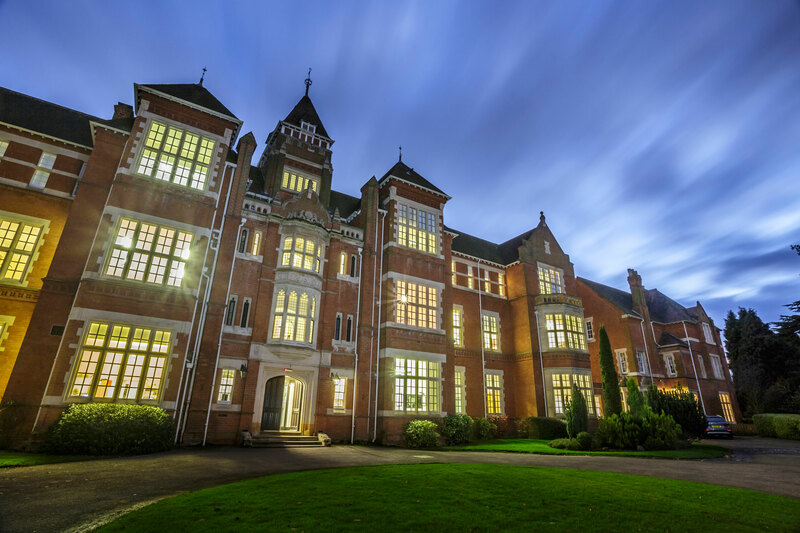 Warwick School can host a vast range of events, including a concert, theatre production, conference, wedding or even a car rally in our grounds. 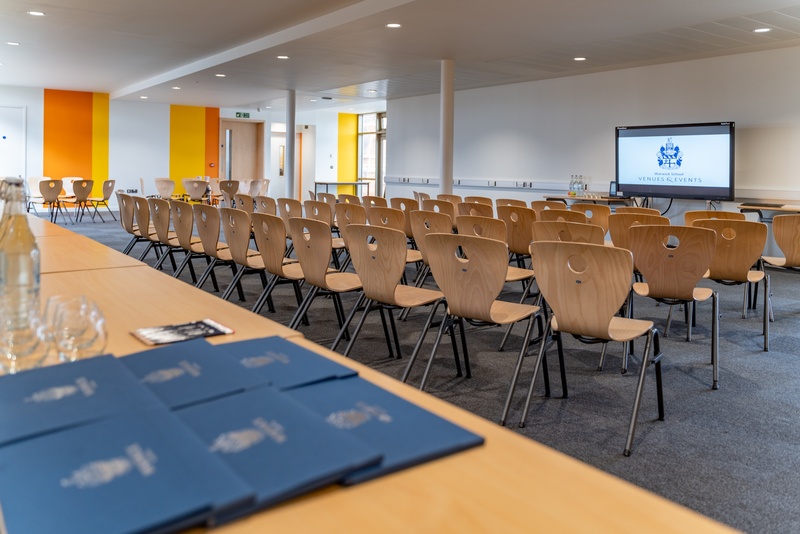 Set in 50 acres on the southern outskirts of Warwick close to the motorway network (M40), the school is in an ideal central location. Warwick and Leamington Spa train stations are a short drive away, while Birmingham International Airport can be reached within ¾ hour. We have a team of very talented chefs who, using locally sourced food, can produce a range of menus to suit your requirements. 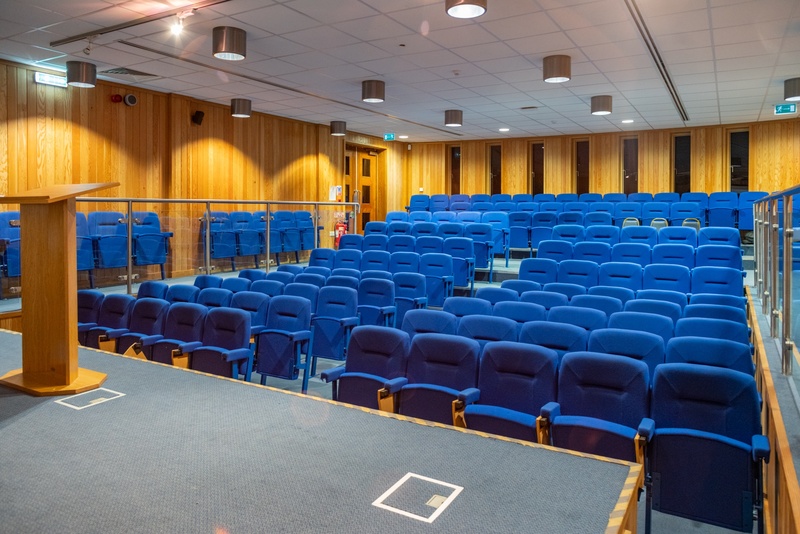 Plenty of free car parking spaces, free Wifi (1GB speed) throughout the site and equipment available from flipcharts to large screen TVs and LCD projectors. Annual profits from Venues & Events trading company are used to fund a bursary for the entire education of at least one pupil who would, otherwise be unable to study at the School. 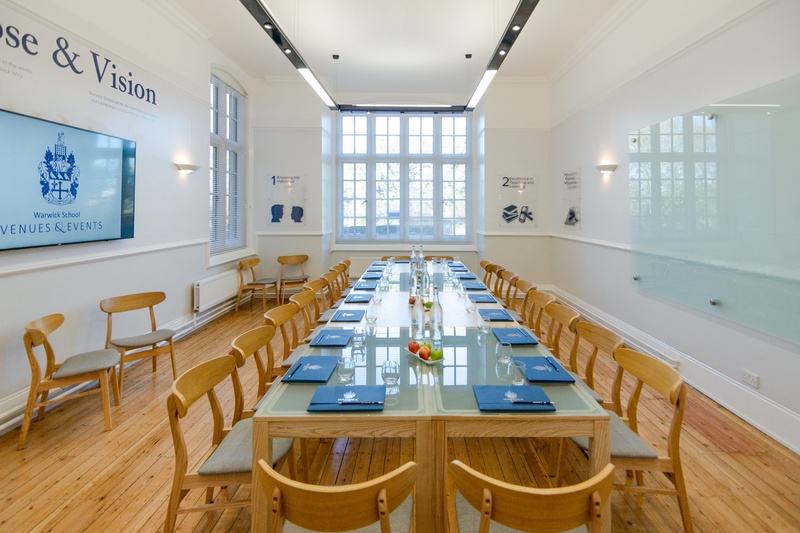 We can host a variety of events for business from training courses to conferences or lunches and dinners. Whether it is a special birthday or anniversary; your wedding reception or just a social event, then we have the expertise to guide you through the event from start to finish. 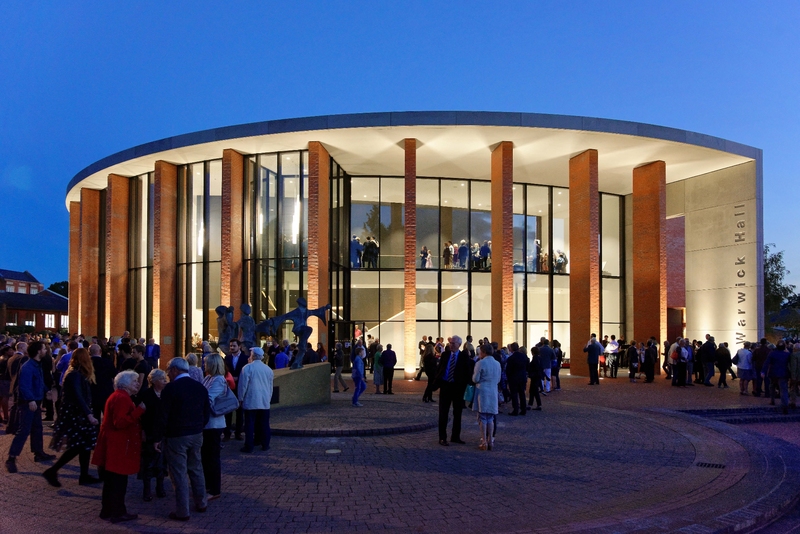 Available to the wider community, we will shortly have available two stunning venues for drama and music performances with full technical facilities and support, combined with a Box Office facility. Working with fresh local ingredients, our team of highly trained Chefs take great pride in creating both traditional and contemporary home cooked dishes to suit all tastes.